Did you know Hill Country Galleria has been our neighbor for ten years? The mall opened on Wednesday, October 24, 2007, with 35 retailers. 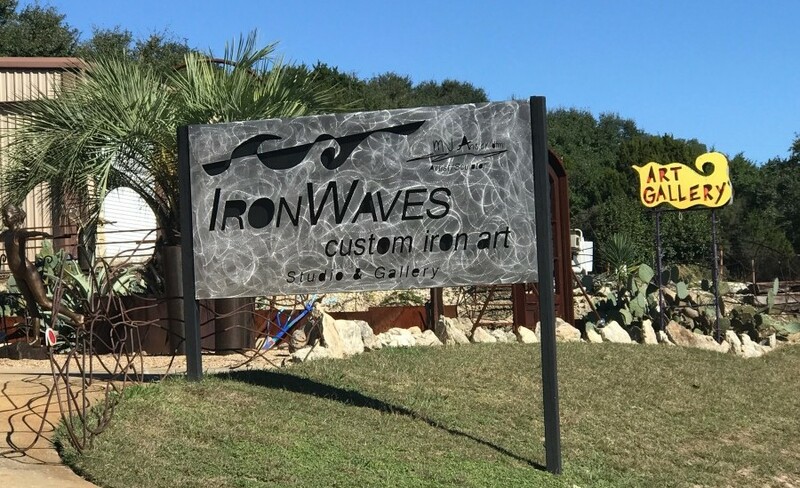 Today the 1.3 million-square-foot entertainment, shopping and dining destination is a staple in the Lake Travis community with nearly 100 retailers. And they’re celebrating their 10th anniversary this weekend. We love HCG for hosting annual events like SpringFest, the Tree Lighting, and Santa’s Arrival. We love the monthly wine walks and all of the live music. Whether you’re shopping cool toys at Learning Express, savoring a delicious bite at ALLSTAR Burger or sweating our butts off at RIDE Indoor Cycling, Lake Travis is lucky to have HCG in our backyard. In honor of this milestone, we’re taking a look at what’s buzzing at Hill Country Galleria including new pop-up shops and party plans. If you’re a longtime LT-er, test your HCG knowledge with a trivia question at the end of this article. When I first reached out to the husband and wife team of Tina and Orion Weldon, they were busy rotating their pigs. But hey, when you run a local farm, that’s what you do. The Weldon’s own and operate TerraPurezza Regenerative Agriculture Institute and Farm located in Spicewood. Tina’s sister Karina is a co-owner and partner with them. If you’re unfamiliar with the terminology, regenerative agriculture means they use a collection of techniques to produce food while rehabilitating soil health, rebuilding native grasslands, and restoring natural water cycles. Livestock is pasture raised and rotationally graze on native grasses. They also focus on endangered heritage breeds like Red Wattle hogs from Texas, and Gloucestershire Old Spots from England. Their vision for changing the way food is produced and how farmers relate to the land has guided them to their newest endeavor — Pedernales Farmer’s Market. In fact, TerraPurezza hosted the market for the first time last Sunday. With support from their partner restaurant, Apis Restaurant & Apiary, and other local vendors, TerraPurezza is bringing a long-time dream to fruition. Actually, make that two dreams. You probably zip by Bellezza Salon & Boutique multiple times a day if you live in the Lake Travis area. It’s just off the road at 3900 Ranch Road 620 South next to Bee Cave Veterinary Clinic and Lake Point Nails. The next time you drive by that purple roadside sign, do yourself a favor and turn in. 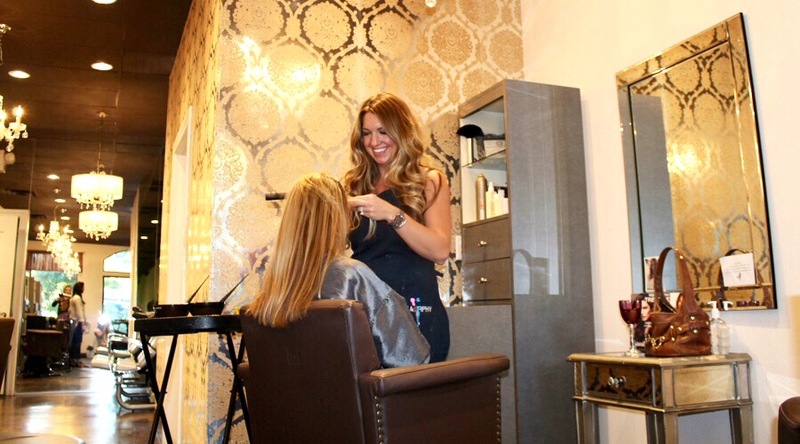 Carve a few minutes out of your day to stroll into Bellezza Salon. You’ll soon discover it’s hard to leave empty-handed.